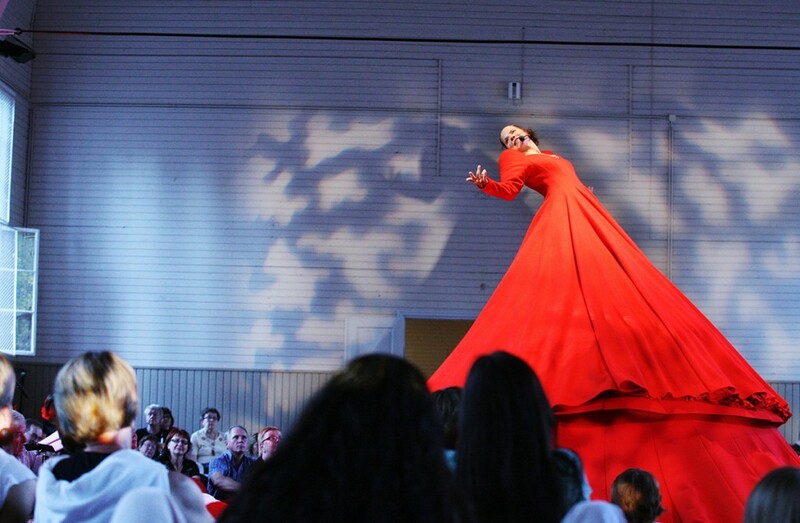 Our Festival (in Finnish: Meidän Festivaali) is renowned for its fresh approach to the arts and its crossover events. 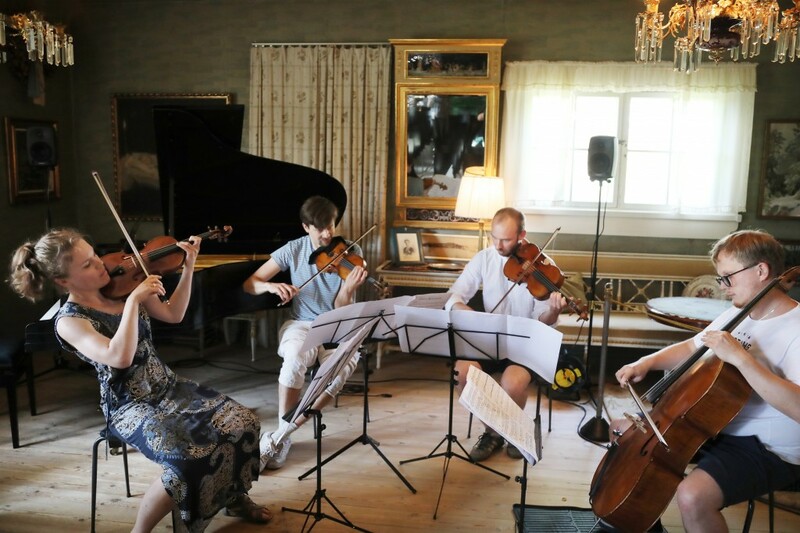 The bold, open-minded and socially aware event was first held in 1997 as Chamber Music by Lake Tuusula and is now an annual event. 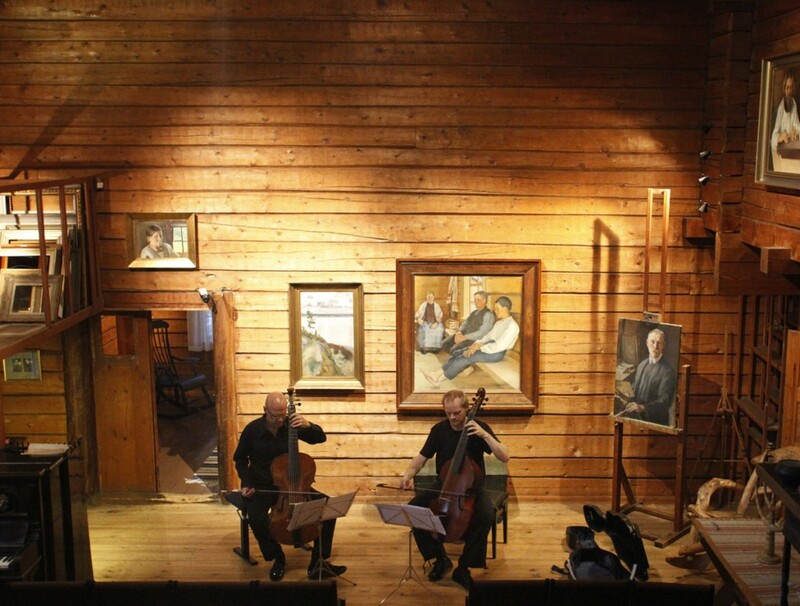 The shores of Lake Tuusula provide a backdrop for a unique journey into Finland’s rich cultural history, for it is here that Jean Sibelius, Pekka Halonen, Eero Järnefelt and other artists of ”the Golden Era” once made their homes. 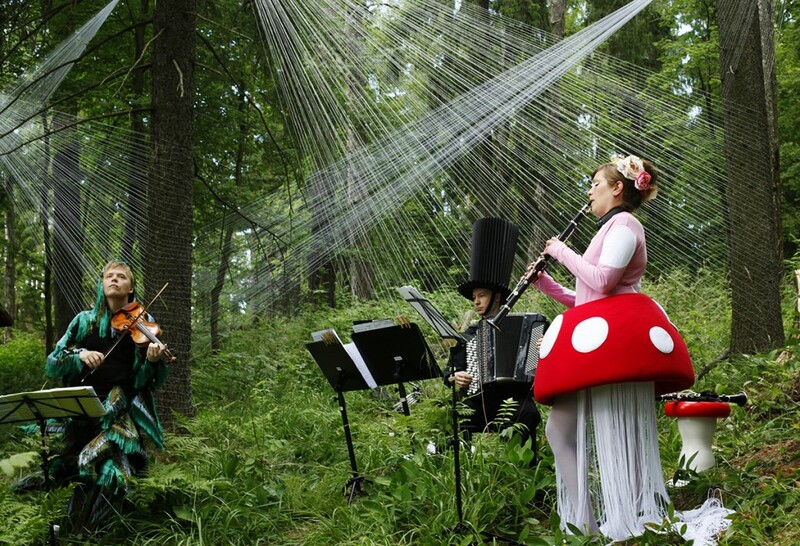 The event, originally called Chamber Music by Lake Tuusula, was renamed Our Festival in 2010. Under its past Artistic Director Pekka Kuusisto the festival built a reputation as a bold, yet subtle and gentle event, that aims to open up it’s audiences ears and minds. 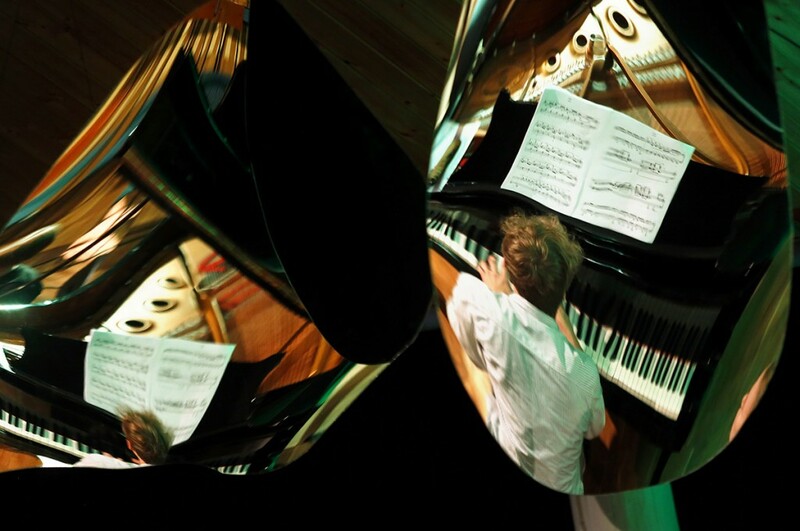 The Festival seeks new perspectives on musical encounters and concert practices, with an aim to give the audience an experience that simply is not available elsewhere. 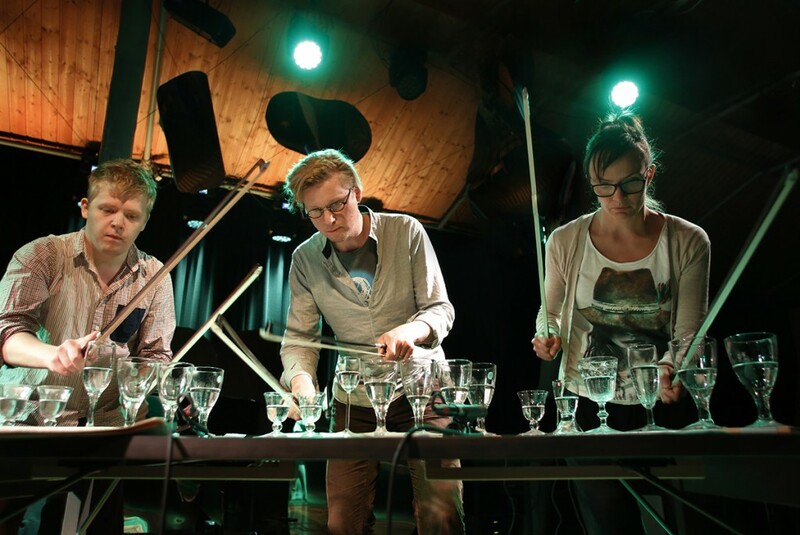 Combining a unique group of musicians, designers and artists from Finland and abroad, the festival is a celebration of creativity and communication in the arts. 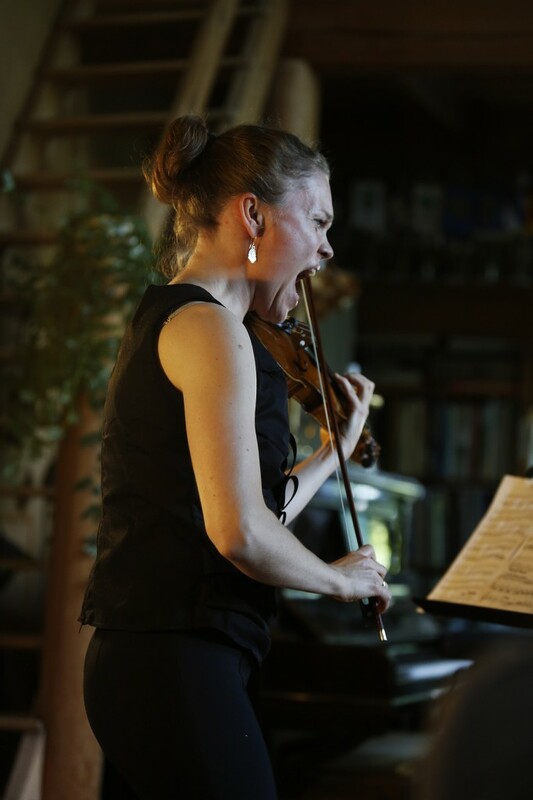 With the new Artistic Director Kamus Quartet starting their tenure in summer 2019, we can expect more unique, intimate chamber art experiences to come. 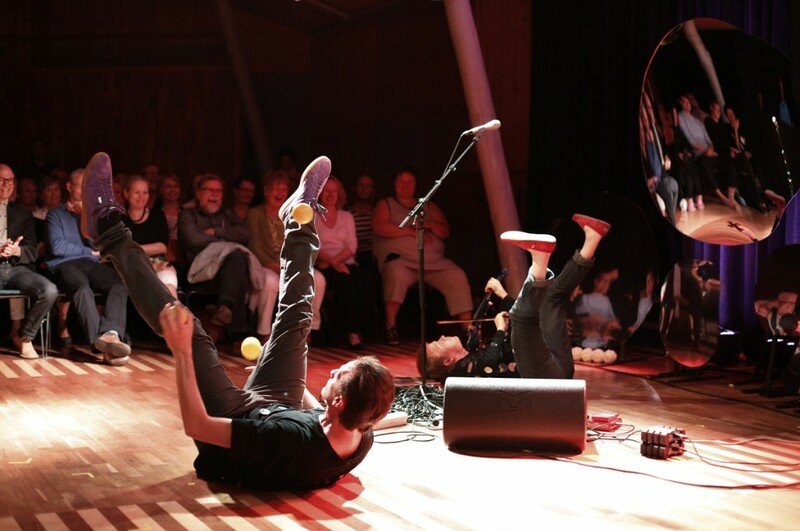 Our Festival has been recognized with awards such as the accolade of Festival of the Year in 2011 by Finland Festivals and Finland’s State Prize for Music in year 2013. 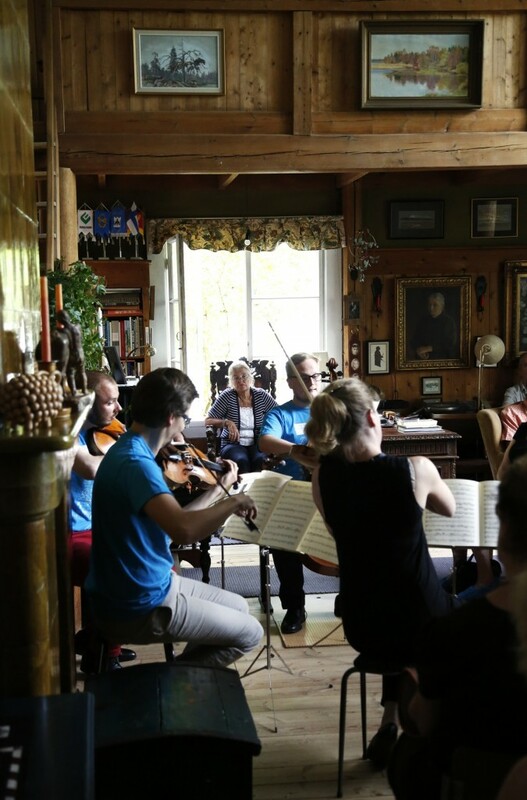 Our Festival is organised by the Järvenpää Sibelius Society. 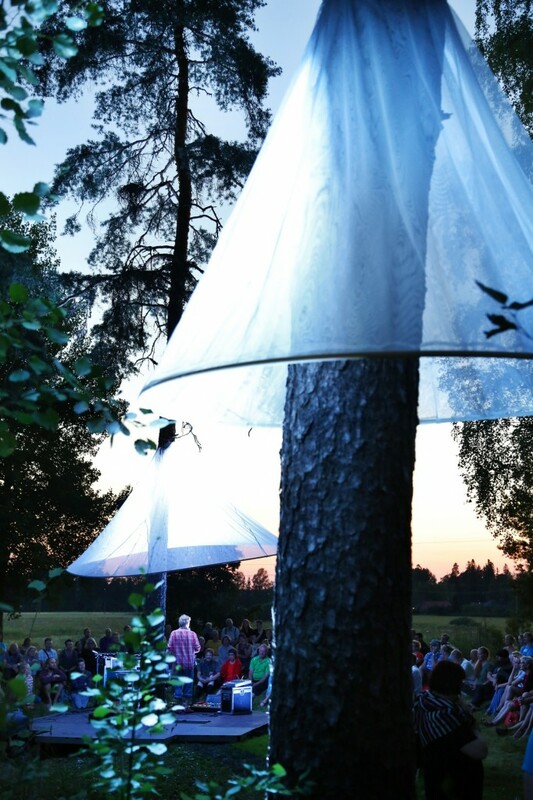 Our Festival takes place this year from 28 July to 3 August 2019 at various locations in the landscapes of Lake Tuusula only half an hour’s drive north from Finland’s capital, Helsinki. 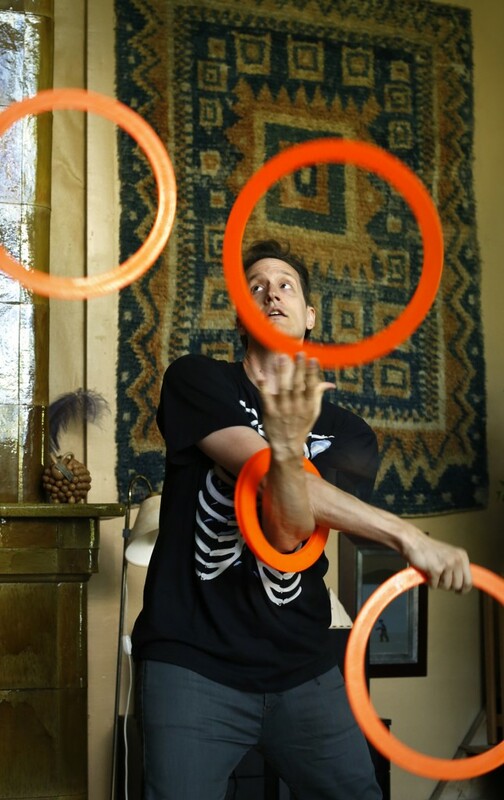 The program can be found here. 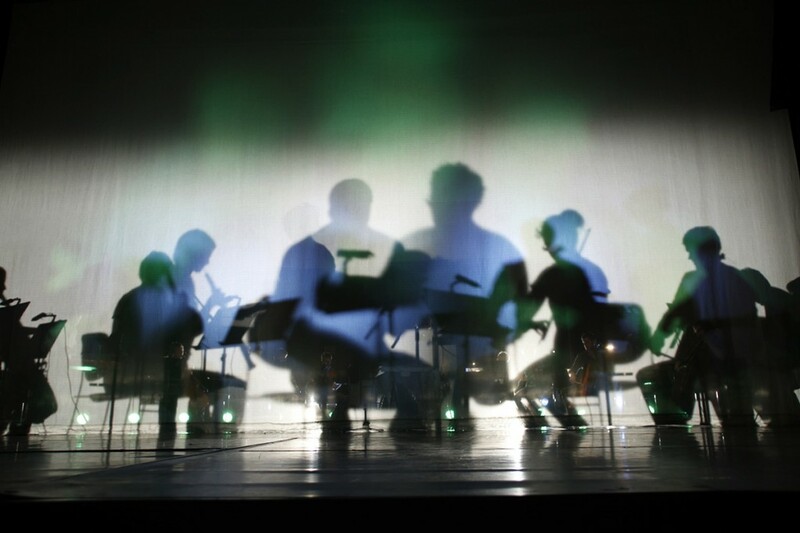 Kamus String Quartet has been appointed as the next Artistic Director of Meidän Festivaali / Our Festival. Kamus’ first festival will be in 2019. 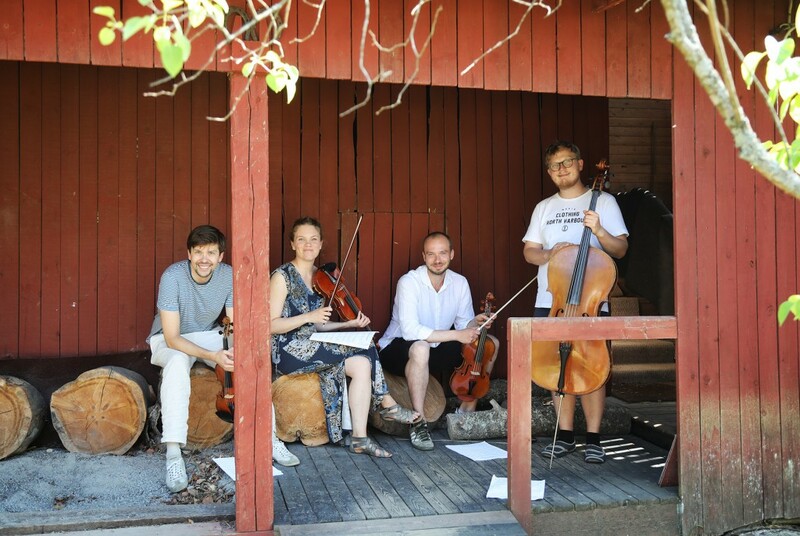 Kamus String Quartet has been appointed as the next Artistic Director of Meidän Festivaali (Our Festival). Kamus’ first festival will be in 2019. The position of Artistic Director at Our Festival has been one of Pekka Kuusisto’s sources of joy for more than a decade. It has given him the precious opportunity to meet and collaborate with all kinds of sweethearts while watching sparks fly from their limbs, brains and hearts. Pekka Kuusisto is delighted to hand over the position of Artistic Director at Our Festival to Kamus String Quartet, after working himself with the festival 20 years in a row. 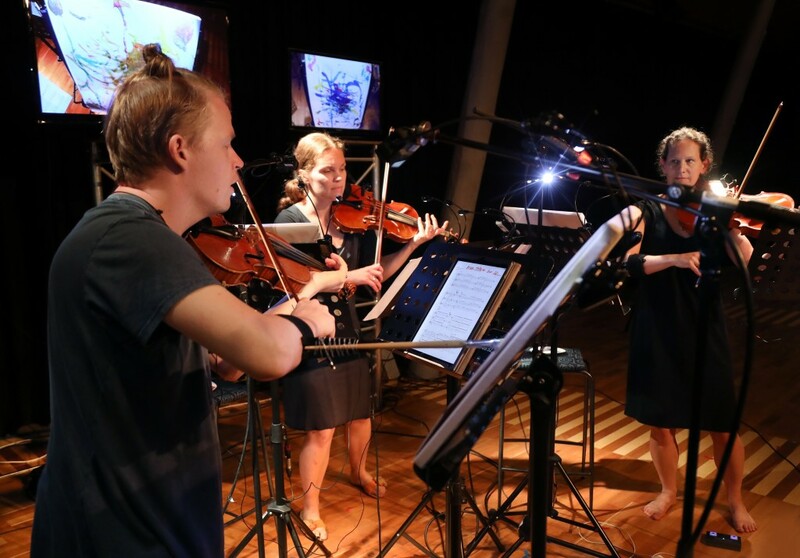 Kamus is one of the most prominent Nordic ensembles and continues to delight audiences with a strong and distinctive voice.